All-inclusive resorts can help you save on your budget because these resorts provide you with food and drinks as well as some activities and amenities for one price. 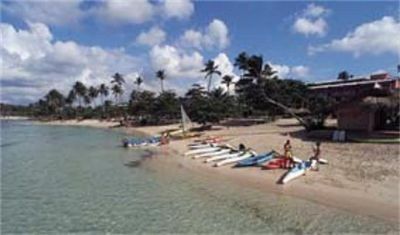 At the Talanquera Beach Resort, you’ll have the option of taking the all-inclusive package that can save you money. 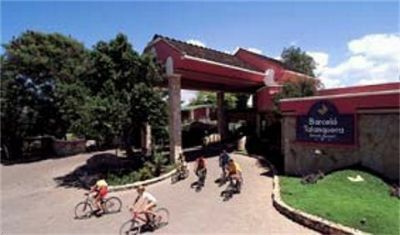 The resort has a great location that is right on the edge of the beach, but the resort offers other activities that you'll want to try out during your stay. 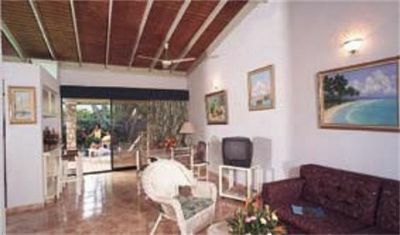 The Dominican Republic timeshare resales available at Talanquera Beach Resort may resemble hotel rooms at first glance but come with lots of space that lets you enjoy your privacy. It offers double rooms that are suitable for just two people - the perfect place to stay on your honeymoon or whenever you want to plan a romantic trip away from home. 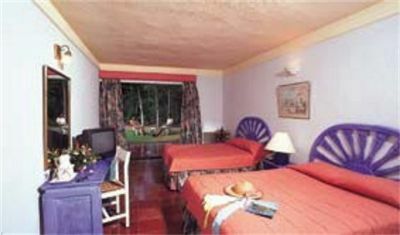 All rooms come with a private bathroom as well as air conditioning. Rooms on the lower floor come with a terrace, but other rooms come with a balcony. 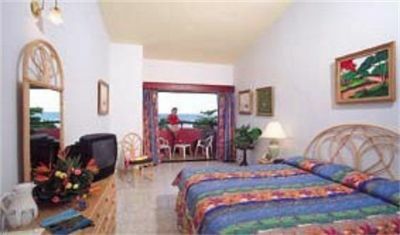 Rooms also feature satellite television and a safe for storing your valuables. This resort has one of the largest swimming pools in the Dominican Republic. Even if you don't want to get your hair wet, you'll love lounging near the water or taking a short walk to reach the beach. Those who bring their kids will love the two children's pools that are on-site. Three different pools are perfect for adult guests. Other amenities include a club for kids, game room, spa, steam room, beauty salon and playground. You can even take scuba diving lessons to get certified for diving in the ocean or rent a bicycle for the day. 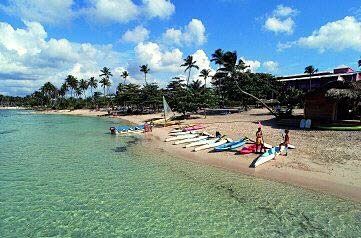 Talanquera Beach Resort offers car rentals for those who want to explore the area around the resort. 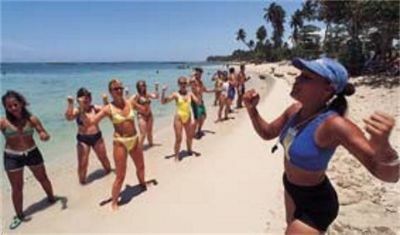 With these Dominican Republic timeshare resales, you can get a great price that you can really afford. Buy one of these timeshares and spend your vacations enjoying the fresh air and warm temperatures of this exotic destination. 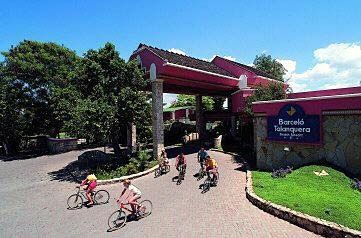 Contact Barcelo Talanquera Beach Resort Specialist Today!